Victory away to Liverpool on Saturday would see second-placed Tottenham cut Leicester’s lead to two points ahead of the Foxes match against Southampton on Sunday. 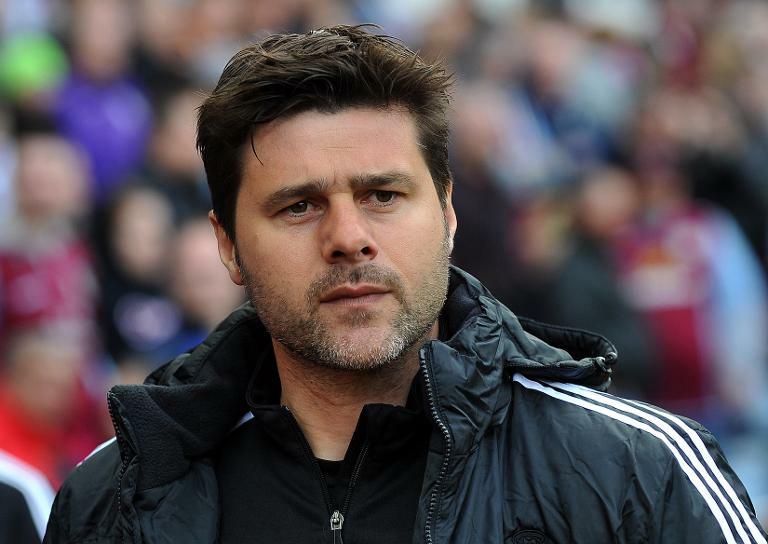 Tottenham Hotspur manager Mauricio Pochettino has said Leicester are deservedly top of the Premier League as his side look to overhaul them in the race for the title. Amidst all the surprise that has seen 5,000/1 pre-season shots Leicester establish a position where they are five points clear at the summit with seven games to go, Tottenham have been having one of their best campaigns of recent times. And while Leicester taking the title would be the ‘fairytale’ story of the season, Tottenham winning the Premier League would be a remarkable story in its own way too given the north London club haven’t been crowned champions of England since their Double-winning season of 1960/61. Midlands club Leicester have won four of their last five league matches with a 1-0 scoreline and Pochettino said Friday: “We need to give the credit to Leicester. “Today they are top because they deserve to be. From the beginning of the season they were fantastic. We cannot take the credit from them,” the Argentinian added. “We are in a very good position but we cannot compare with another team. We need to fight. We have seven games and it’s important to fight until the end of the season with the possibility to achieve good things. Qualifying for the Champions League would be a significant achievement for Spurs, who boast the youngest squad in the Premier League, and one well within their grasp given they are currently 11 points clear of fifth place. Five of their rising stars – Harry Kane, Dele Alli, Eric Dier, Danny Rose and Kyle Walker – were in the recent England squad for the international friendlies against Germany and the Netherlands. “We are young but we are mature enough to realise the situation to compete with different teams,” Pochettino said. “Today it’s an advantage as we are second in the table. Maybe if we are at the bottom people would say we are too young as a squad,” the former Southampton manager added. “The balance is good as we are young but mature. There’s a lot of examples of different teams and clubs that have won titles or trophies with a good balance.